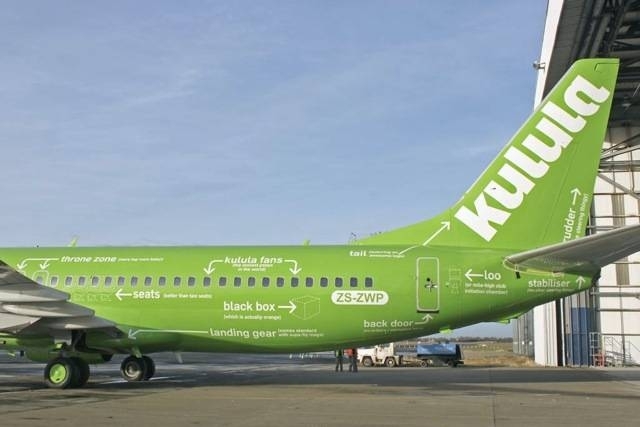 I came across this quirky, memorable branding for a low-cost South-African airline called Kulula that doesn’t take itself too seriously. I don’t know if they still have the branding or have changed it since I saw this in 2010? 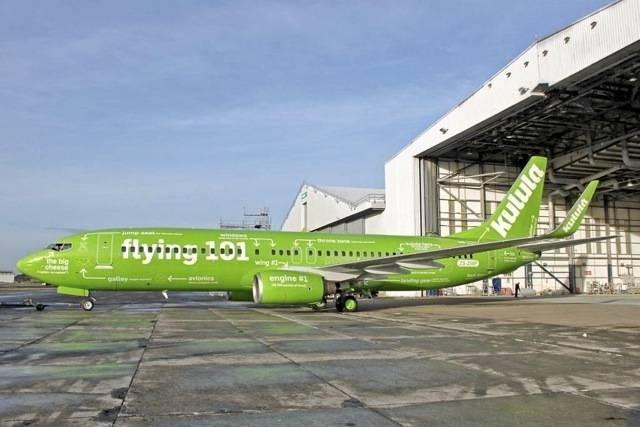 Check out their new livery! 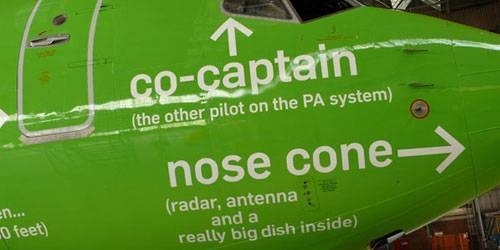 And have a read about their Customer Relations. 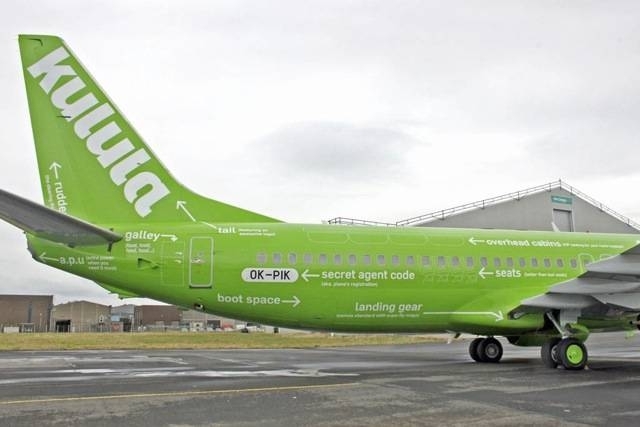 Kulula is an Airline with head office situated in Johannesburg. 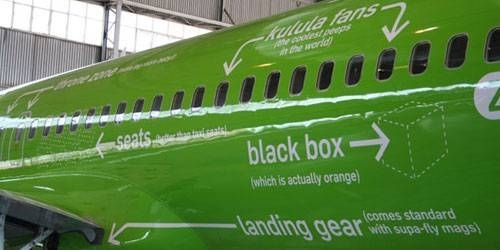 Kulula airline attendants make an effort to make the in-flight “safety lecture” and announcements a bit more entertaining. I only hope they stick with it as working within the branding industry, you do find that other quirky brands when launched to great applause and PR, are then changed after six months to a year when the design has been ‘dumbed’ down. Why? It’s all due to a middle manager who decides that because of poor sales or similar weak research decide it’s the ‘strong’ brand. 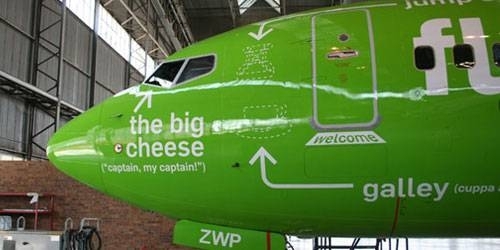 I hope it’s not and look forward to maybe flying with them some day just to experience their brand! 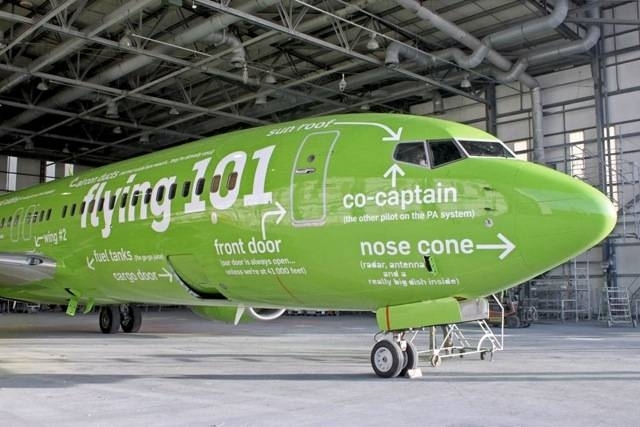 This entry was posted in Branding and tagged airline brand, funny, quirky.